With hurricane season continuing through the end of November, now is the time to make sure you - and your pet - are prepared for an emergency. Follow these steps to do your part to keep your pet safe and sound. 1. ID your pet. In the case of an emergency, pets may have the opportunity to become confused and get lost. Increase your chances of being reunited with him or her by making sure your pet is wearing a collar and identification tag that includes your current address and phone number. You can also have your pet microchipped. Remember to register the microchip with the manufacturer and keep your contact information updated with the microchip company. 2. Plan for your pet's shelter. Whether you decide to evacuate or stay in your home, make a plan ahead of time to provide shelter for your pet. If you decide to stay in your home, ensure that your pet stays in a safe room (preferably indoors) with few or no windows. Also check to remove any toxic chemicals or plants and close off small areas where animals could get stuck. If you decide to evacuate, bring your pet with you. Remember that if your home is not safe for you, it is not safe for your pet. Some shelters will not allow animals, so make sure you have a back-up plan in case you cannot bring your pet with you. Arrange ahead of time to bring your pet to the home of a friend or relative or consider a kennel or veterinarian's office. 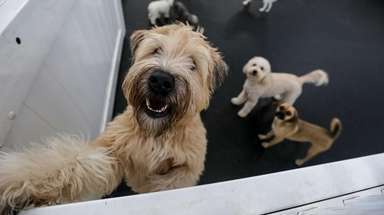 Animal shelters may be able to take in pets during an emergency, but keep in mind these shelters have limited resources and may be stretched during an emergency. 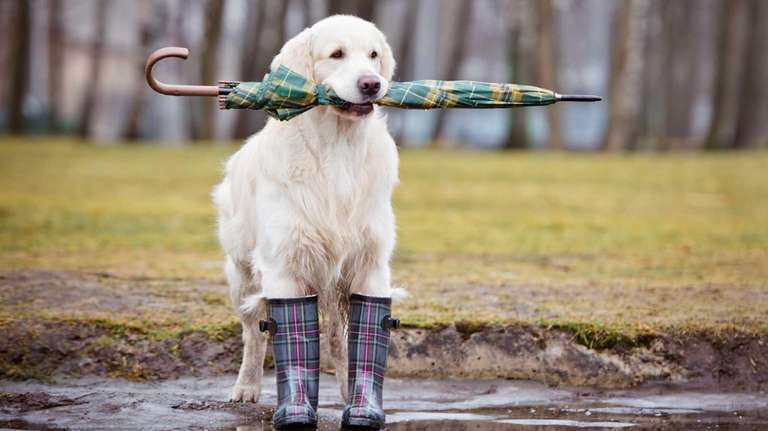 You can also research pet-friendly hotels and motels, so that you and your pet can weather the storm together. 3. Pack an emergency kit. Keep in mind your pet's basic needs and be sure to include enough food and water for your pet for at least several days. Other essential items are any medications your pet is taking, as well as your pet's medical records, and a first-kid kit and guide book. The kit should also include necessary items for transporting your pet, such as sturdy leashes, harnesses and carriers, as well as waste bags and litter. It is a good idea to include a photograph of you and your pet in case you are separated. If you need to board your pet, be sure to pack information about your pet's medical conditions, behavioral issues, feeding schedules and contact information for your veterinarian. 4. Plan for dealing with separation. If you become separated from your pet, make sure that your family is in a safe location before you begin your search. If you are in a shelter that houses pets, inform one of the pet caretakers. When you return home after an emergency, contact animal control about your pet and call the microchip company to ensure that your contact information is current. 5. Take precautions after an emergency. After a storm or disaster, your dog may be disoriented and need time to get back to normal. Make sure to leash your pets when they go outside. Familiar scents and landmarks may be altered or gone, and pets can get lost. Be alert for wild animals that may be brought into flood areas. Also be on the lookout for downed power lines.